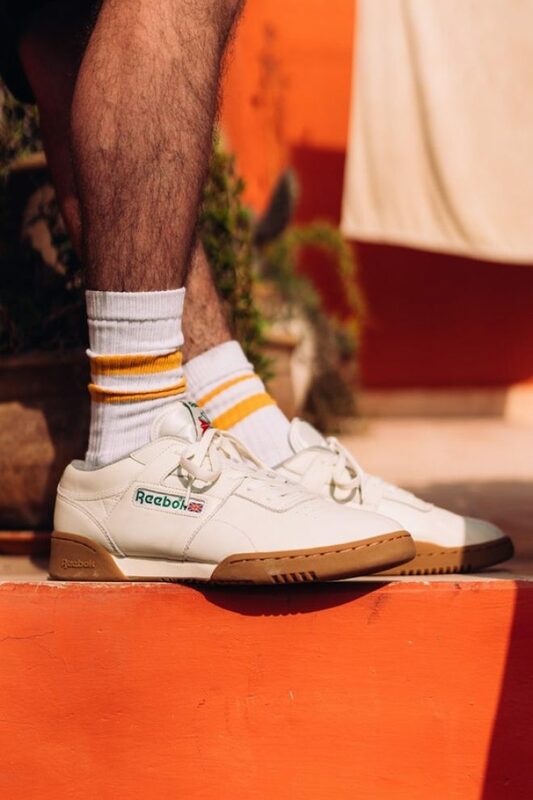 Reebok has teamed up with iconic menswear store Oi Polloi to bring us a fresh and modern adaptation of the classic Reebok Workout Clean trainer. 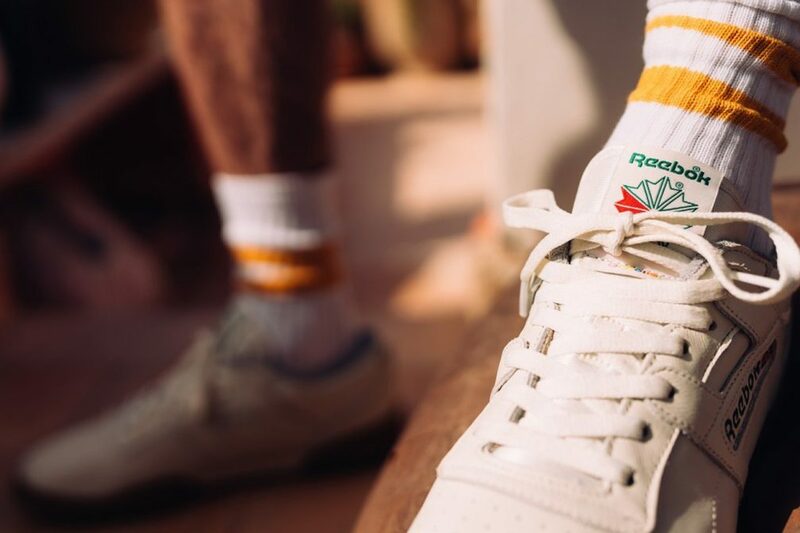 Almost four years after the pair first collaborated to rework the NPC UK II, an inspired recent visit to Reebok’s Boston, Massachusetts HQ, meant it was time for round two. 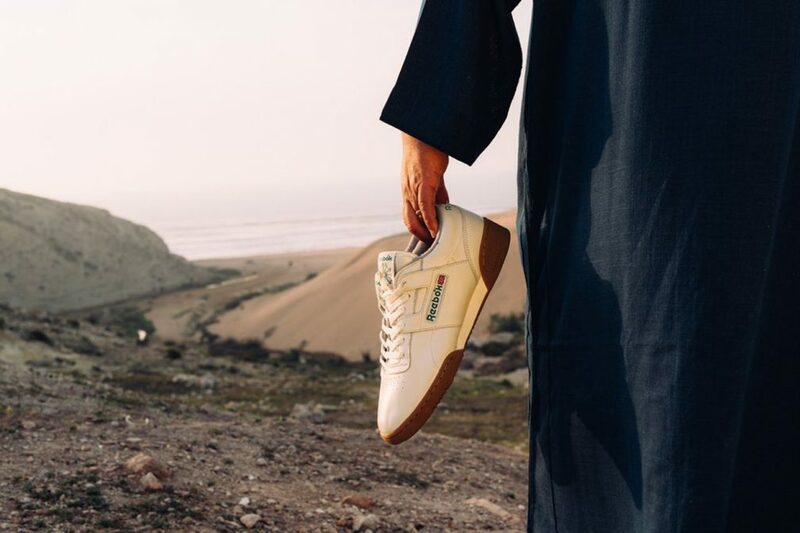 Featuring a fresh face-lift and a neat gum sole, the trainer is executed perfectly with some seriously smooth leather, ideal for the impending warm and sock-less weather. To accompany the release – as has become accustomed to a modern trainer release - the two have also put together an inspired short film entitled Rugstore Cowboys that tells the ancient tale of a group of lads from the North West who went in search for more. Voiced by Happy Mondays frontman Shaun Ryder, it tells the story of a small bunch of working class lads with a penchant for football and rare sportswear who headed out in search of new experiences and ideas. 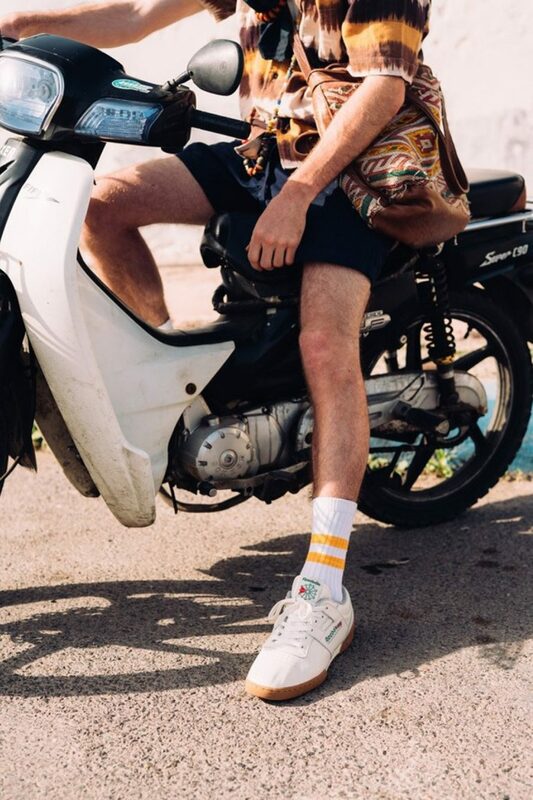 It’s said that some found themselves on remote Greek islands eating feta cheese and doing similar Greek things, while others were found in the winding streets and scorching sands of Marrakech, Morocco, which is where the story of Rugstore Cowboys is set and filmed. Grab the trainers here and in the Manchester and Soho shops. 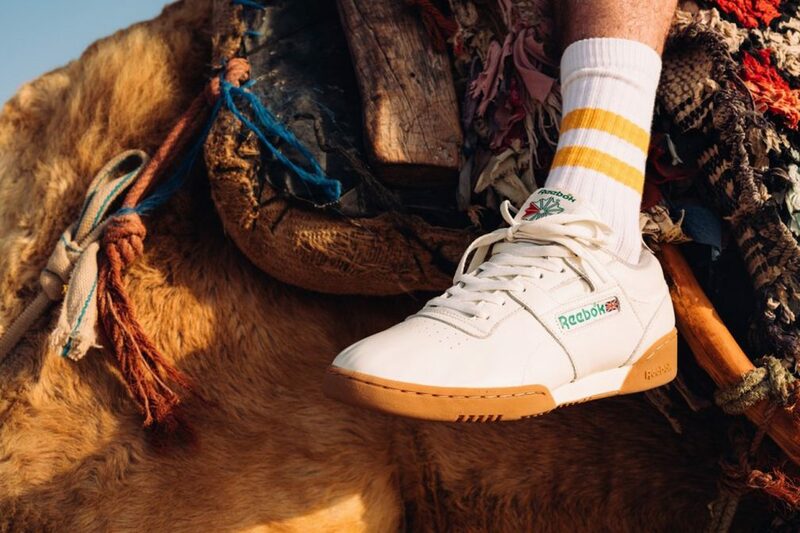 Rugstore Cowboys: The Reebok Oi Polloi Workout Clean from Oi Polloi on Vimeo.